Although water covers 71% of the earth’s surface, 3% of it is fresh water, and only 0.5% is available fresh water. The other 2.5% is unavailable—locked up in glaciers, polar ice caps, atmosphere, and soil; highly polluted; or lies too far under the earth’s surface to be extracted at an affordable cost, According to the U.S. Bureau of Reclamations. 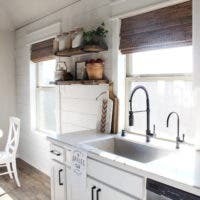 Fix or replace any leaking faucets. If your faucet drips once every second, you would be wasting about 5 gallons per day or 2,082 gallons per year. 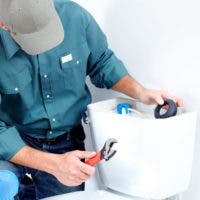 In many cases fixing a leaky faucet is a very simple procedure that does not require you to call a plumber. You can read our easy tutorial to learn how to do it yourself. 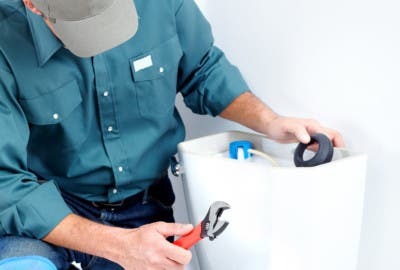 If you hear your toilet cycling for short periods at frequent intervals, that may be a sign that your toilet flapper is allowing water to leak out of the toilet tank in which the valve is just allowing the tank to fill up to its normal level. That again is an easy repair, and it will save you much money over time. If your lawn is not getting the full benefit from your sprinklers, you are just wasting water. If you have to or prefer to wash the dishes by hand, don’t let the water run. 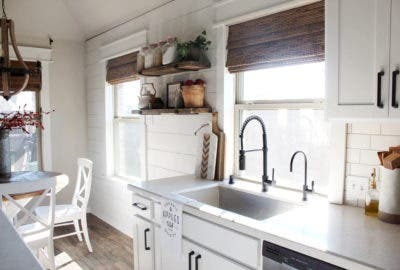 Fill one sink bowl with soapy water for washing and the other for rinsing, Soak pots and pans instead of scrubbing them under running water. Some of the ways to save water are wash fruit by soaking it in a bowl, not under running water. Do not dispose of the bowl of water down the drain but instead, use it to water any plants that you may have. Don’t use water to thaw your frozen item. Defrost them in the refrigerator. Reuse water used for steaming vegetables, (in many cases this water can be used as a soup base). Run your dishwasher only when it’s full. Match the water level on the washing machine with the size of your load. Or better yet, don’t start a wash unless you have full capacity. The shower is probably the area where we waste the most water. You can start by turning off your shower valve during the time that you are scrubbing yourself. Limit your time in the shower. You can even make it fun by setting a timer at 5 minutes and challenge yourself to finish your shower before the timer alarm rings. Have your plumber divert your gray water drain so that you can store it and use for watering your plants. 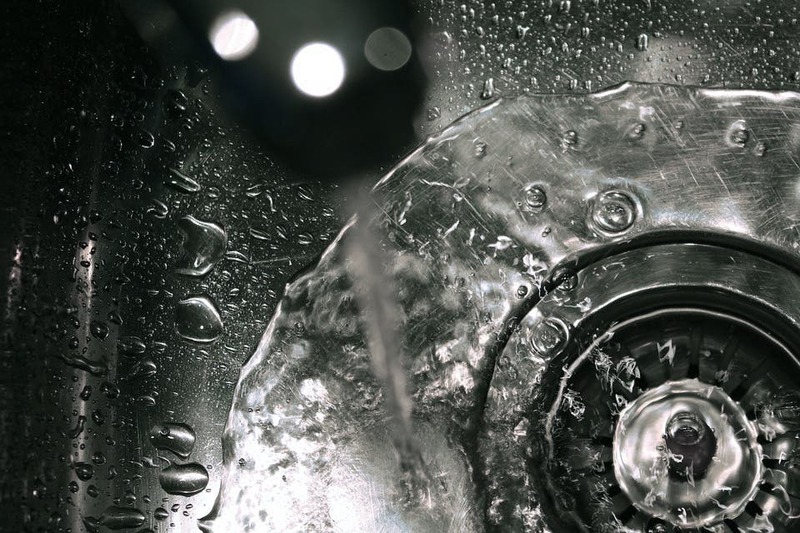 Gray water is all the water that drains from your shower, lavatory and kitchen sink. Check your local codes before doing any work. You can always divert your gutter downspout so that your rainwater is stored in a barrel. This water can later be used for watering your plants. There are now many options available to help you complete this project. There are a few strategies that can be used to conserve some of the water used in your garden. Reduce the size of your lawn. Consider replacing some of that lawn with drought-resistant ground cover, pavers, river rock, artificial lawn, etc. Schedule your sprinklers for the evening or early morning. This will minimize the evaporation of some of that water. Change to a drip-irrigation system. This alone will reduce your landscaping water usage by 20% to 50%. Add compost or mulch around your trees to reduce evaporation. The main point to remember is to be mindful of our habits and analyze if there is anything we can change that will help us reduce our water consumption. As the 21st century progresses, we are increasingly finding ourselves in a world inundated by innovative tools of high-quality efficiency that make our lives easier….